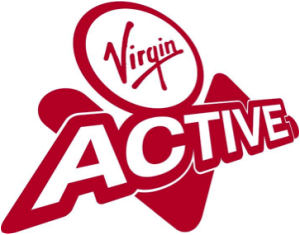 JR Capital is pleased to announce that we have completed the purchase of a prime leisure investment in Northampton leased to Virgin Active Holdings Limited for a further 25 years with no breaks. The property is used by Virgin Active www.virginactive.co.uk as a health and fitness club and is their premier facility in the region. A freehold property set on circa 5 acres in the attractive Collingtree Park, a high end residential area just South of Northampton Town Centre, it has a strong residual land value and offers potential to carry out further development to the site to add value in the medium to long term. The property was purchased from a Danish Fund for £4,940,000 representing a Net Initial Yield of 6.21% with the benefit of annual uncapped increases in rent of a minimum of 2.5% per year. The property was purchased in cash and senior debt will be raised at a later stage. The property was acquired with a major Bahraini conglomerate as part of a growing UK wide income portfolio. GVA acted for JR Capital and Gerard Eve acted for the vendor.